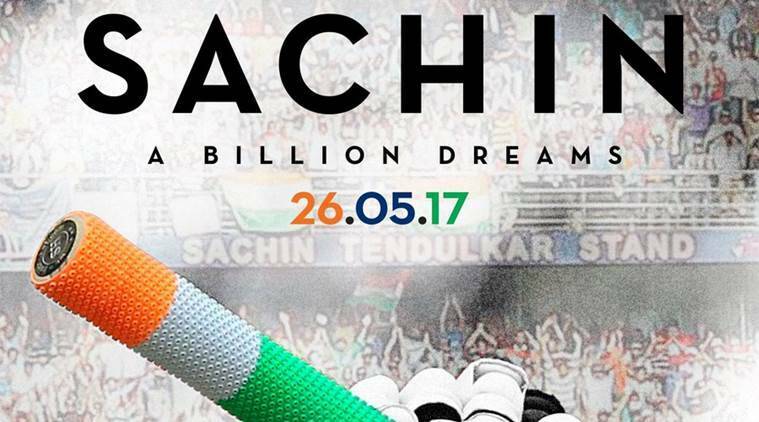 The much-awaited DOCU-FEATURE on Sachin Tendulkar, produced by Ravi Bhagchandka (200 Not Out) & Carnival Motion Pictures will release on 26th May 2017. Featuring the Legend himself, this movie would have his personal experiences, and some of his own inputs to make it close to real. James Erskine, a London-based award-winning writer, director and producer has been roped in to direct the film. He has directed films like ‘One Night in Turin’, ‘Battle of Sexes’ and ‘From the Ashes’. The Film will capture the phenomenal rise of Sachin Tendulkar. It will have aspects of his life which have never been seen before. Some old footage of Tendulkar playing cricket, some landmark events would be woven into the movie. The film epics Tendulkar’s journey from childhood till now and will also peep into the aspects that have not yet been revealed. Many other personalities across the world would be contributing to the film.